On Aug. 5 at 7:30 p.m. an officer with the Natchitoches Police Department patrolling on Berry Avenue observed a female lying on the ground with a large cut on her forearm. After speaking to witnesses it was determined several females were involved in a verbal altercation that turned physical between two. It was during this altercation that the suspect armed herself with a sharp object and cut the victim. The suspect, Destiny Williams, 21, was located in a residence near where the victim was found. 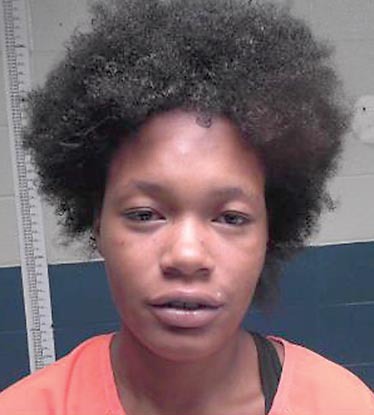 Williams was arrested, charged with aggravated second degree battery and transported to the Natchitoches Parish Detention Center. The victim was transported to Natchitoches Regional Medical Center then airlifted to Rapides General ER where she is listed in stable condition.